Identity for an upscale yoga studio. 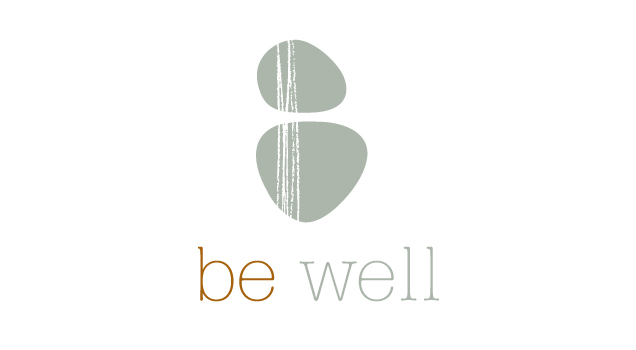 Abstracting "B" as representation of the self, the identity communicates Be Well's emphasis on the three Bs in their practice: breath. body. balance.